High performing teams possess a combination of mutual trust and respect, clear expectations, and most importantly, talent alignment: everyone doing what they do best. In order to facilitate Strengths-based conversations, we utilize Gallup’s Clifton StrengthsFinder assessment, an online assessment that measures a person’s natural talents within 34 themes, then identifies the Top 5 most dominant themes (areas of strength) for an individual. 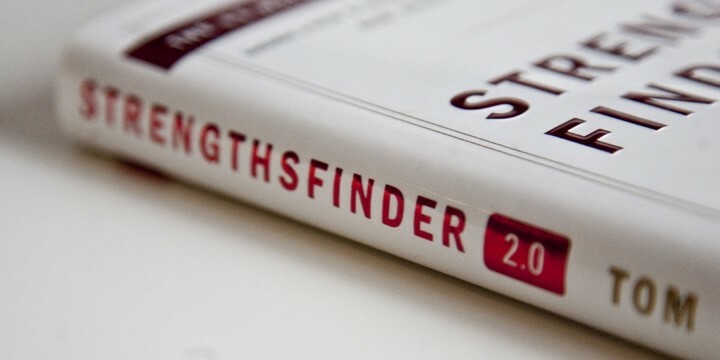 By revealing the ways in which each person most naturally thinks, feels, and behaves, StrengthsFinder helps individuals discover and build upon the areas in which they have the most potential to develop and succeed. As a former Gallup consultant, founder Erin Passons is an expert in coaching and facilitating workshops using StrengthsFinder, and has certified over 300 coaches in the Strengths-based approach. Learn more about the StrengthsFinder assessment. Are you ready to create a high performing team? Contact us now. 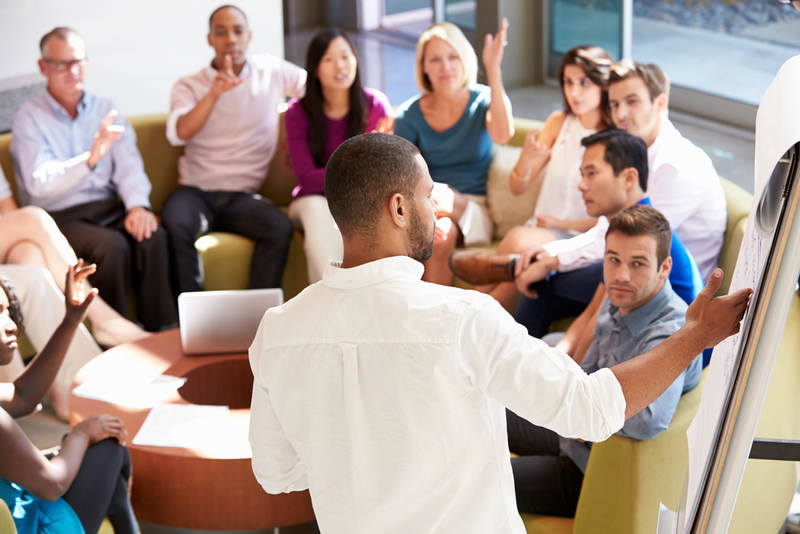 As a team building initiative or as part of an existing team/leadership offsite, Passons Consulting offers half or full day workshops to facilitate improved communication and maximize team performance. Learn about options for specific workshop content areas. Planning a leadership conference or annual sales meeting? Whether your audience is 50 or 500, you need an engaging, high-energy speaker to keep your large audience awake and interested (and not buried in their smartphones!). Check out our most popular topics here. One of the most effective ways to sustain the impact of a group workshop experience is to extend the learning through one-on-one coaching. Learn more about our approach to coaching. Are you ready to help your leaders develop the skills they need to succeed? Contact us now. Are you ready to make an impact on your organization? Contact us now.